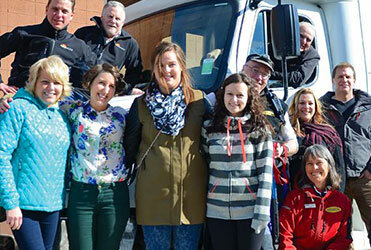 “Premium” Maligne Valley and Wildlife Tour - Jasper Adventure Centre. 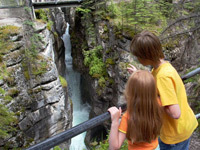 Enjoy the splendor of the Maligne Valley during an afternoon tour through this awe-inspiring area. Stops will be made at the Maligne Canyon and Medicine Lake before arriving for a late-afternoon hike or "Premium Cruise" on stunning Maligne Lake. Cruisers will cast-off for a special, 2 hour cruise that includes extra stops on the lake and the opportunity to go for a private interpretive walk at Spirit Island with an "Island Host" if you wish.